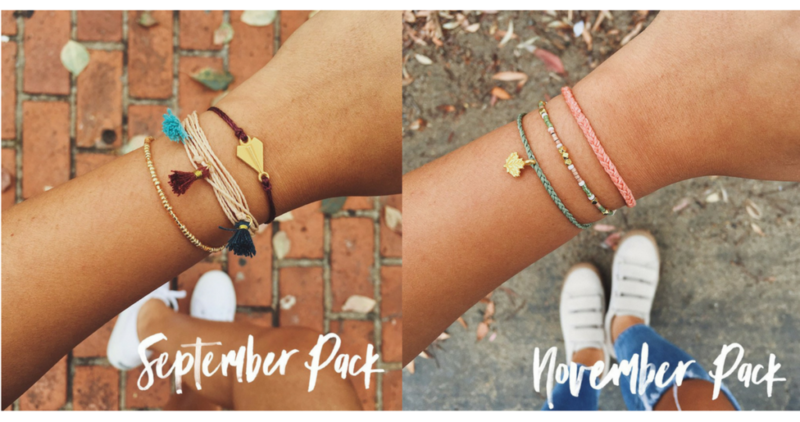 Now through 12/10, Pura Vida is offering a $5 Monthly Club Subscription for your first month! These subscriptions are regularly $14.95. With the subscription, each month, you receive 3 exclusive bracelets (up to $50 value) that are only available to Pura Vida Club members, and shipping is FREE! Use promo code CLUBFIVE at checkout to get this offer. You can cancel this subscription at any time. Your card will be charged $14.95+tax on the 7th of each month, so if you’d like to cancel before your second month charges, I’d set a calendar alert to do it before January 7th. Deal ends 12/10, shipping is free on all orders.